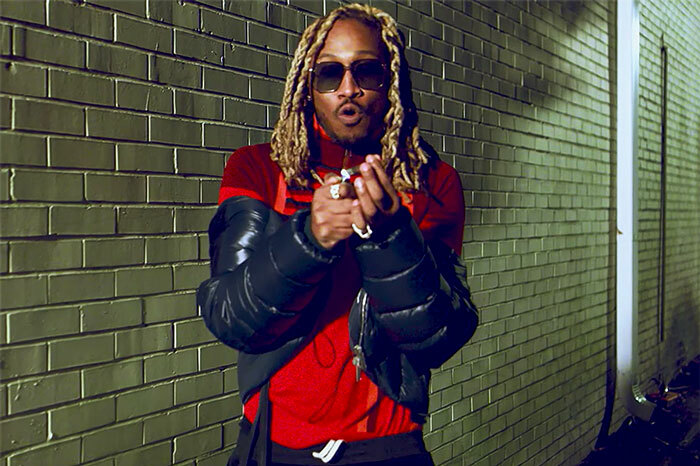 Home / Future / VIDEOS / Video: Future "Rocket Ship"
Following video releases for "Crushed Up" and "Jumpin On A Jet", Future delivers the third clip in support of his latest album The WZRD. The Vincent Lou-directed video sees Hndrxx posted at the back of a shipping container accompanied by a biker gang. Future's seventh solo album The WZRD is set to debut at No. 1 on the Billboard 200 album chart next week. The project which ends his deal with Epic Records is projected to sell around 120K-130K copies. Watch "Rocket Ship" video below.